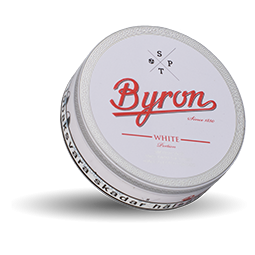 Byron White Portion is the white variant of the Swedish-made snus, the main ingredient of which is air-dried tobacco from Cuba. 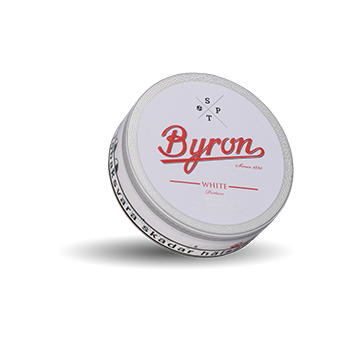 Byron White Portion is a snuff of hand picked and air dried tobacco directly from Cuba. Tastefully, the snus offers a clean and dark touch of aromatic tobacco and a hint of citrus. Tobacco and manufacturing process invite a long tradition of Cuban cigar production. Once the tobacco has been picked up in Cuba, it is cleansed through Norwegian spring water, then made Swedish snuff.